Rather than being a geographical term, the ‘Middle East’ refers to the area that separates Europe from the Far East, and is a term that was created by the British military in the 19th Century. Given how vague the term is, certain countries, such as Turkey, Egypt and Cyprus, are considered to be a part of other continents, as well as a part of the Middle East, either for geographical or political reasons. Nevertheless, the Middle East, being the birthplace of several world religions, is steeped in history and culture, and is also a land of exceptional beauty. Being an area so rich in fascinating history, it can often be hard to know where to start exploring. The combination of Persian and Islamic architecture in Tehran is truly unique to the region, and you will also find many stunning ancient sites in the city. Egypt, with its world famous pyramids and ancient relics is also not to be missed, and be sure to pay a visit to the Karnak temple in Luxor if you are in the country, as this is the largest and most mesmerising temple ever to be built. The ancient town of Byblos in Lebanon claims to be the oldest city in the world, while the town of Baalbek has one of the most impressive ancient ruins in Lebanon. As most of the countries in the Middle East have a population that is largely Muslim, you will find plenty of breathtaking mosques wherever you go, but, if you want to enter one, OROGOLD reminds you to ensure that you are dressed modestly. Home to some of the most beautiful desert landscapes in the world, it is no surprise that many people travel to the region to make the most of the incredible natural beauty. 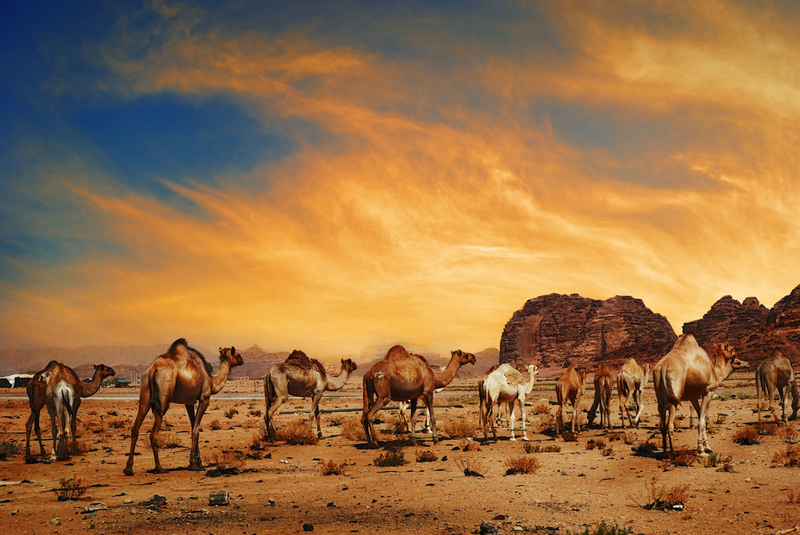 From Egypt’s White Desert, with its thousands of chalk formations, to the mind-blowing Jabal Qara Caves in Saudi Arabia to the healing properties of the Dead Sea in Jordan and Israel, the Middle East has no end of natural wonders to impress its visitors with. The Nile River in Egypt, the longest river in the world, passes through many historical and natural landmarks, and a cruise down the river is highly recommended. For those of you seeking outdoor adventure, there is plenty to be found, from sandboarding in the desert to climbing some of the highest mountains in the world to a camel safari with traditional Bedouin style camping. 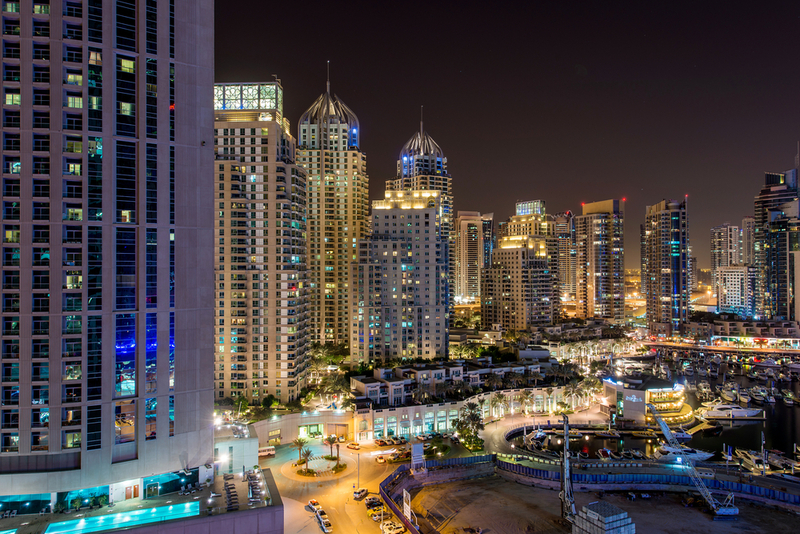 Of course, no mention of the Middle East would be complete without highlighting its many vibrant, bustling cities, some of which are more traditional and others being much more cosmopolitan. While Dubai is known as the city of the future, and is one of the top city destinations in the world, Ephesus in Turkey, and Petra in Jordan, are packed with ancient splendors. Jerusalem in Israel offers up many spiritual tourist attractions, while Istanbul in Turkey is a vibrant mix of East and West. No matter where in the Middle East you choose to visit, the abundance of history, culture and natural beauty will ensure that you have a truly meaningful and unforgettable experience. OROGOLD has several stores in the Middle East, particularly in the UAE. Our stores can be found in Abu Dhabi. Click here to find out more about OROGOLD stores in UAE. Our OROGOLD stores in the UAE are located at the Al Wahda Mall and Yas Mall in Abu Dhabi. You can find more information on both stores here.